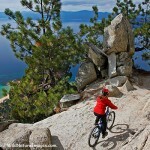 Mountain biking on the Flume Trail, Lake Tahoe, Nevada. Pardon a little self promotion, but this fancy award showed up in the mail recently. 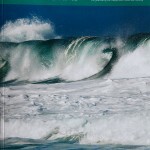 Actually it if from 2015, but has been in the Alaska Airline Magazine offices. 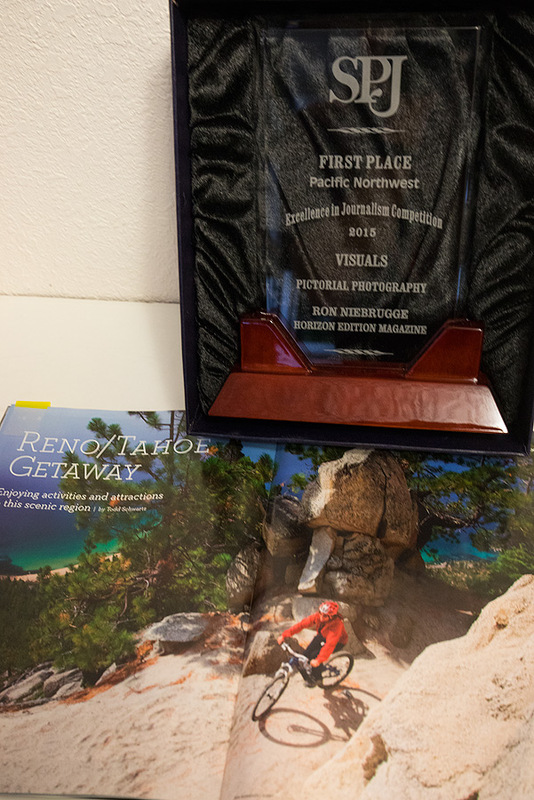 They tell me I won the award for Northwest Excellence in Journalism in the photography category so that sounds very cool. 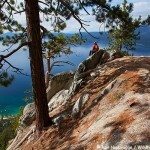 However, the main takeaway – the Flume Trail at Lake Tahoe is an awesome place to mountain bike!